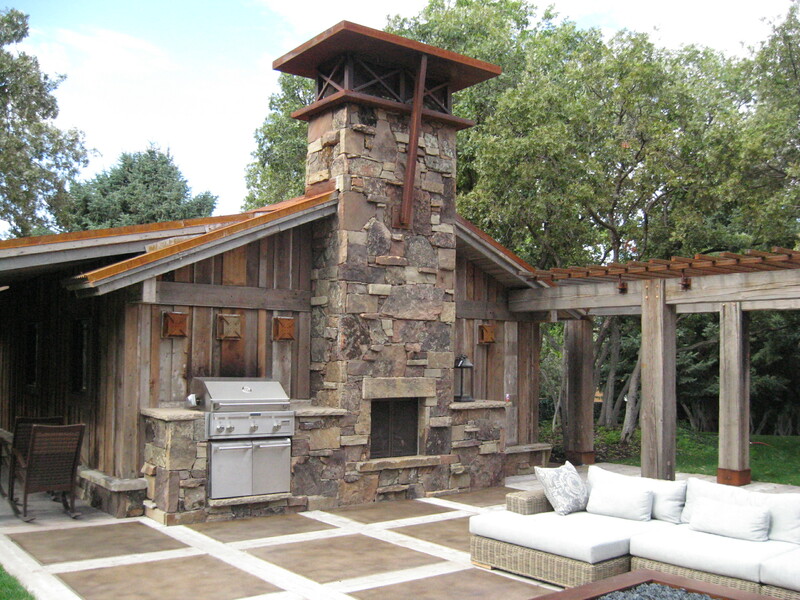 Why Choose Rock-It Natural Stone? 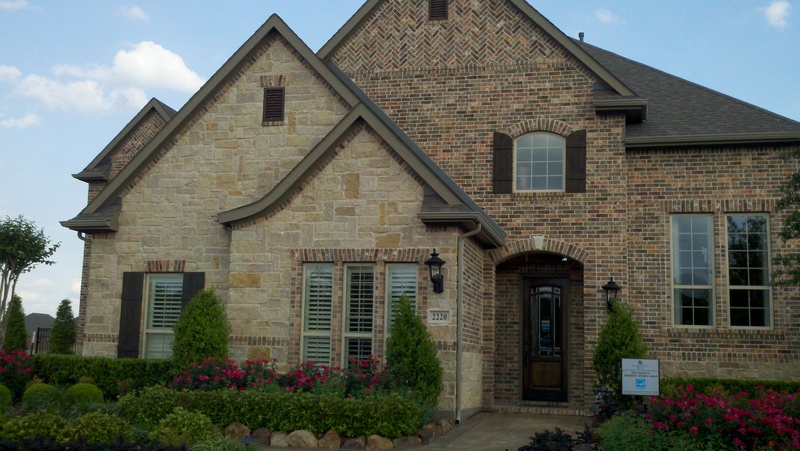 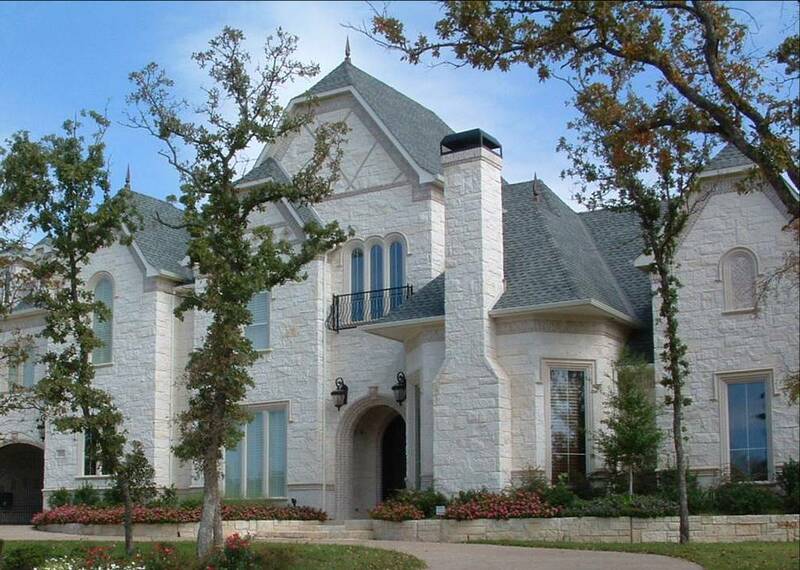 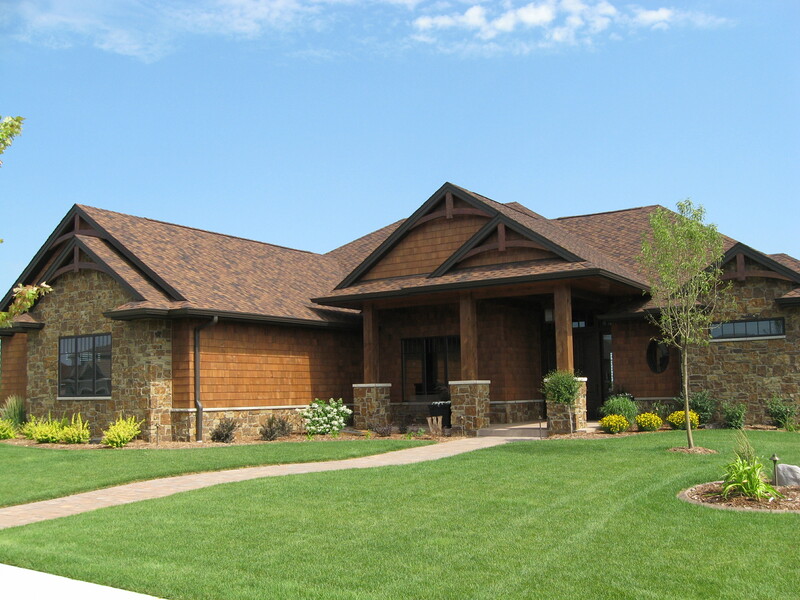 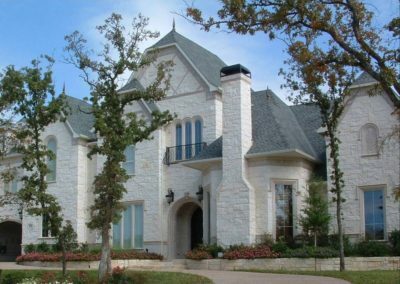 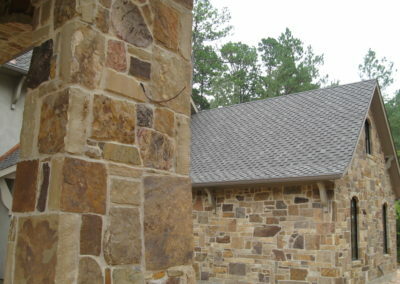 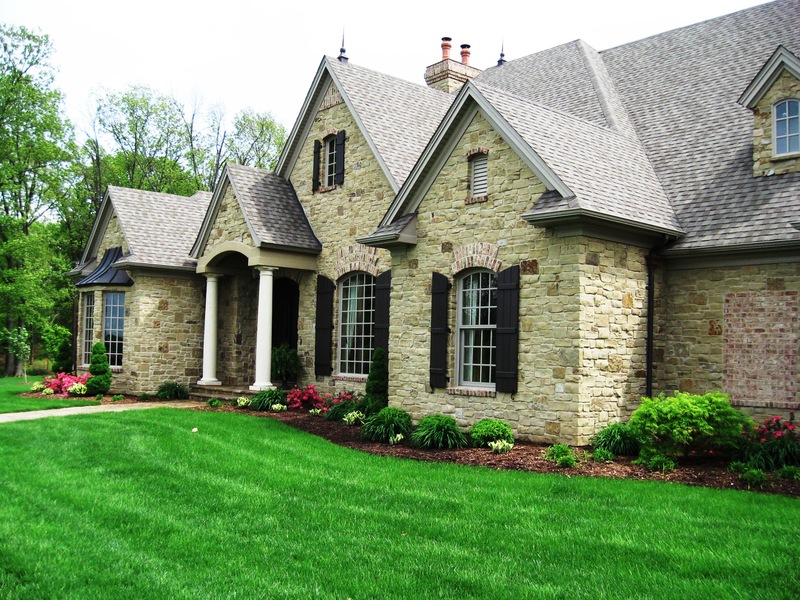 Rock-It Natural Stone is a favorite among architects, builders, contractors and stone masons. 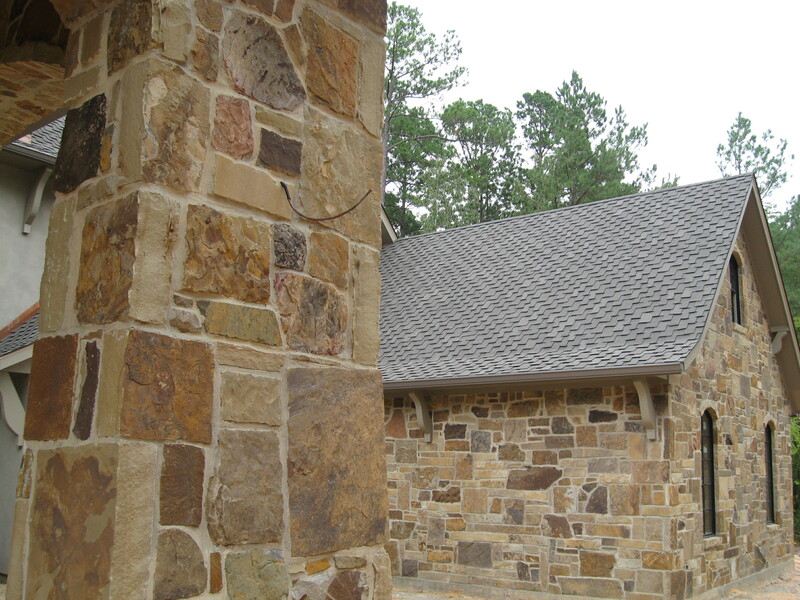 With stones from more than 23 licensed and bonded quarries in 4 different states, primarily Arkansas and Oklahoma, they provide one of the largest selections of natural mined stone in the United States. 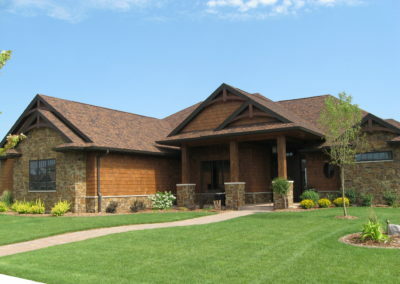 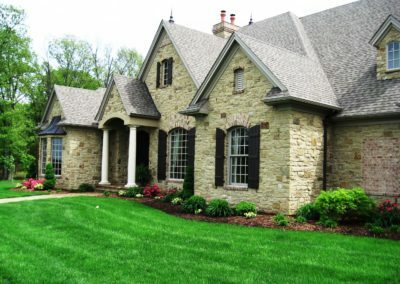 The company offers over 70 different selections of full thickness stone, thin veneer, designer series ledgestone, creek rock, sawn slabs, moss boulders, pavers, flagstone, hearths and wall caps. 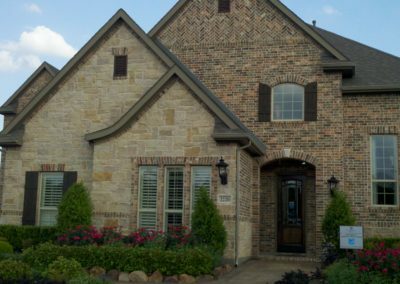 If you are seeking an extensive selection of distinctive and unique real stone, come visit us to see Rock-It Natural Stone. 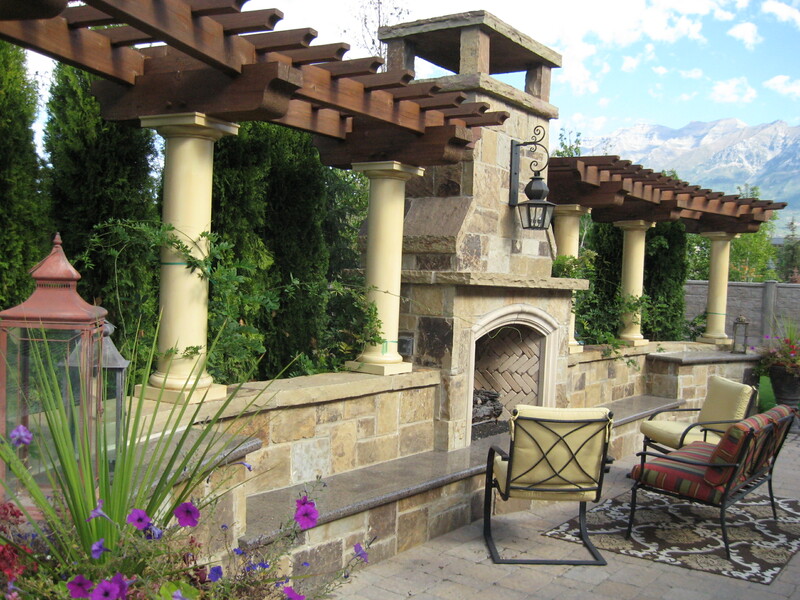 Below is a small sample of what’s available from Rock-It Natural Stone. 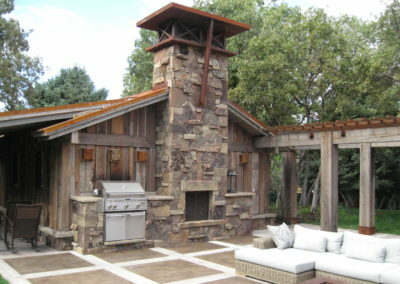 To see a full preview of their products visit, Rock-ItNaturalStone.com.